﻿ About Us | Amirkabir Co.
Amir Kabir Co is a Tehran based company operating in Iran and Middle East Amir Kabir Co is specialized in construction executing jobs as offshore and onshore heavy lifting, heavy transport operations equipment erection, alignment, steel structure manufacture and erection, sand blast and painting , pre commissioning and plant maintenance . Since 2004 in Iran, we have carried out many prestigious projects in the all-around Iran based on 50 years’ experience in other companies such as Sangin bar Arak and Eamen Kar co. Our expertise involves transport, shipping placing, installing, alignment and pre commissioning of heavy equipment and light equipment for power stations, desalination units, Petrochemical plants ,oil and gas refineries, cement factories, heavy offshore modules and shifting, to name a few. 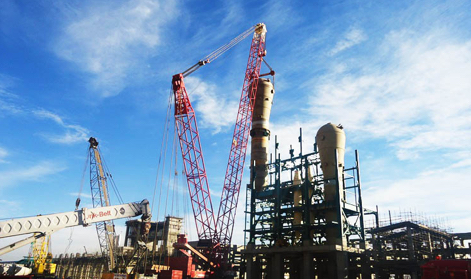 For instance, we can provide cranes with capacities from 20 ton up to 1000 ton and all construction equipment. The company’s quality is founded on the wealth of technical know-how that it can apply to engineer its projects. Supported by sophisticated and often unique transport and lifting material, the company is able to carry out complicated turnkey engagements throughout the Iran. Complicated projects and logistics are handled centrally from our home base at Tehran. 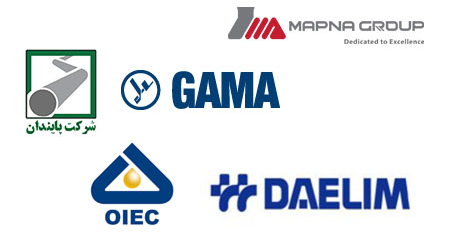 We have operating companies throughout Iran. This structure enables us to act rapidly in local markets and still have the benefit of a central knowledge and experience center for the more complicated projects with a very central focus. AmirKabir successfully operates a decentralized organization with a central way of acting. 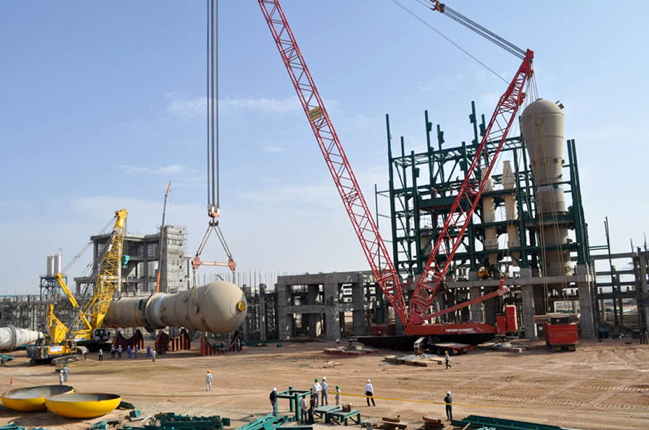 AmirKabir considers its employees as its main asset; both standard and one-of-a-kind projects are completed with dedication and passion by all concerned. The aim is to protect the safety of all AmirKabir employees, subcontractors and clients. In addition, the program protects the valuable equipment of both AmirKabir and its customers and minimizes the permanent impact of heavy lifting and transport activities on the environment. AK would not be AmirKabir without engineers, because almost no projects take place without some necessary engineering beforehand. Engineering can therefore be viewed as the brains of AmirKabir, as the think-tank that solves the most exceptional and complex technical problems, but always from the basis of practicality. This combination makes AK specialist in construction. The uniqueness of the work of AK and that of the department of Engineering, in particular, is that no order is ever the same. In fact, there is only one thing that is standard, and that is that a unique solution for a unique problem always has to be created. An attractive field of work for the Engineering department is building unique new constructions.